The NXT brick got a black edition . Already on sale, at Shop@Home US. Hopefully it will appear also at S@H for European countries in few days. It uses to take a bit longer, this side of the Atlantic . 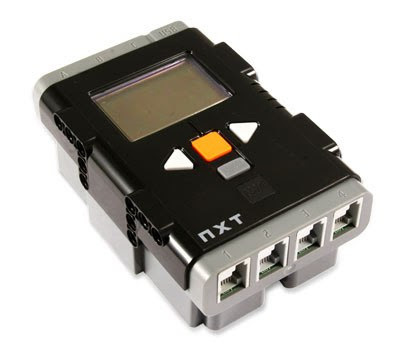 Despite the intelligent brick being the only NXT part to get in black, guess it may be useful for TECHNIC builders who may want to use it mainly to control PF motors, lights, etc... It would make a better color fit, to the color scheme of most usual TECHNIC MOCs.